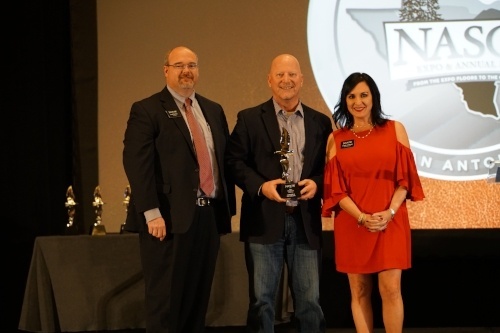 Pittsburgh, PA (October 17, 2018) – The National Association of Sporting Goods Wholesalers (NASGW), the association representing shooting sports wholesalers, manufacturers, and their trade partners, announced the winners of their annual Leadership and Caliber Awards last night at the NASGW Expo Awards Dinner. Most manufacturers are focused on innovating and manufacturing the best products possible, not logistics. 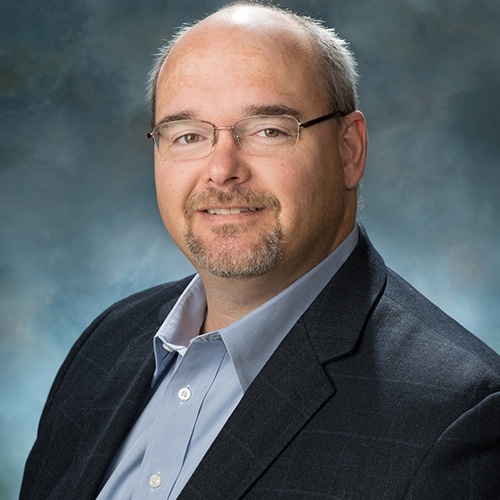 Two-step distribution makes it easier for NASGW manufacturers to reach more consumers and gives our wholesalers the opportunity to do what they do best - distribution and logistics. 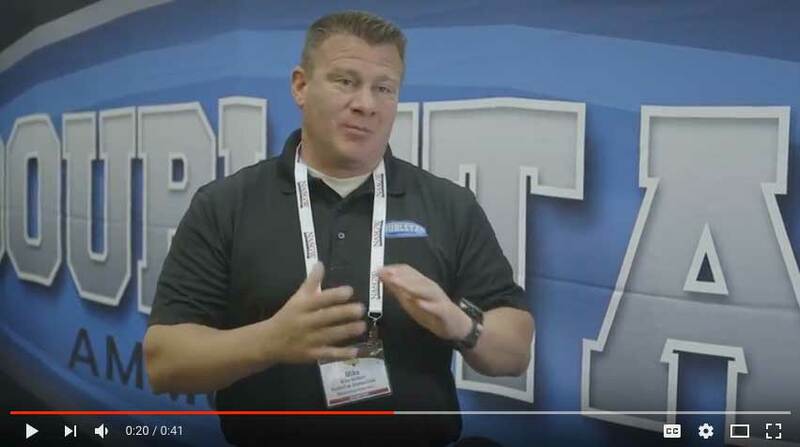 Take a look at this video to hear from manufacturers how two-step distribution has streamlined their business and broadened their distribution. The 2018 Caliber Awards Finalists have been selected for the 2nd annual NASGW-POMA Caliber Awards. 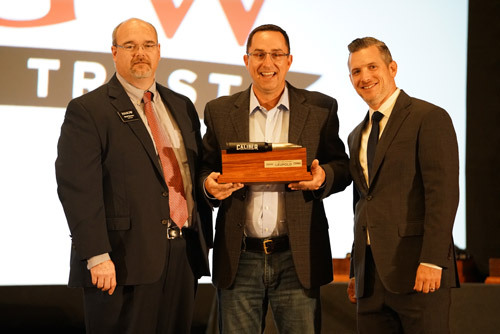 The National Association of Sporting Goods Wholesalers (NASGW) in partnership with the Professional Outdoor Media Association (POMA), have chosen the top products in six categories including: Best New Rifle, Best New Handgun, Best New Shotgun, Best New Ammunition, Best New Optic, and Best New Accessory. An independent panel of 18 industry judges will select the winners in each category as well as a Best Overall New Product. 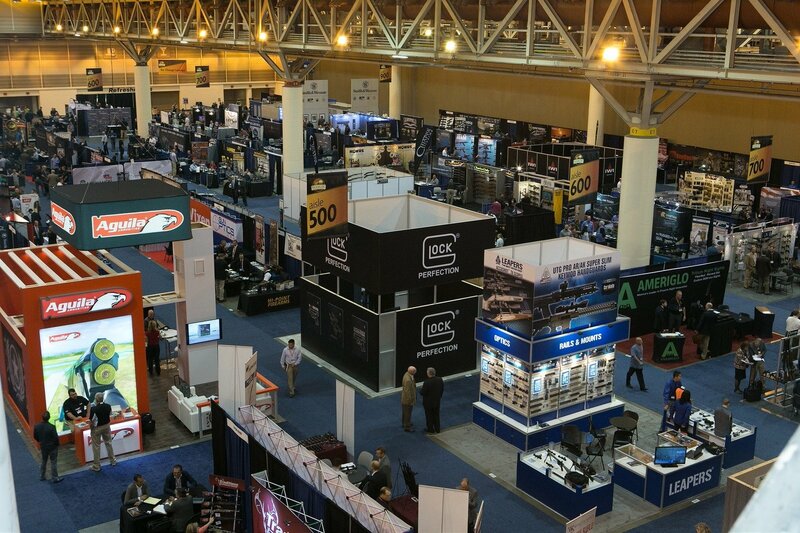 In order to qualify, manufacturers needed to be a NASGW member in good standing, the product must have been publicly released between the end of last year’s NASGW Expo and the beginning of this year’s Expo, and submission of the products was required through the NASGW Expo New Product Showcase, found on the NASGW Expo website and NASGW Connect mobile app. 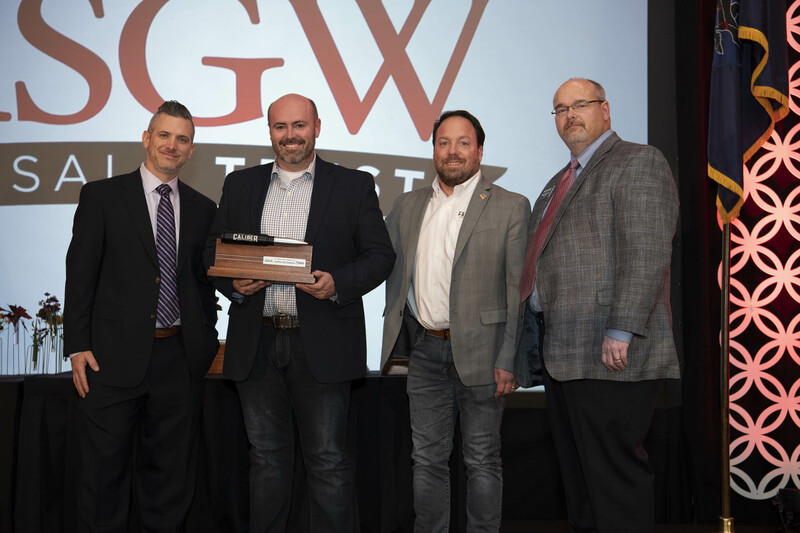 The National Association of Sporting Goods Wholesalers (NASGW), the association representing shooting sports wholesalers, manufacturers, and their trade partners, is proud to announce the nominees for this year's NASGW Leadership Awards. 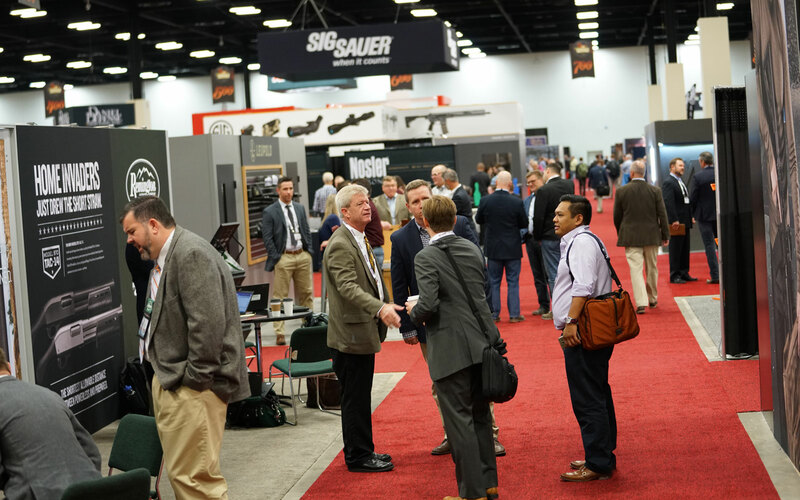 At the NASGW, we foster some of the strongest relationships between wholesalers and manufacturers. The relationships formed grow and continue to grow as our members add value for each other. These relationships are absolutely critical to keep the shooting sports industry moving forward. 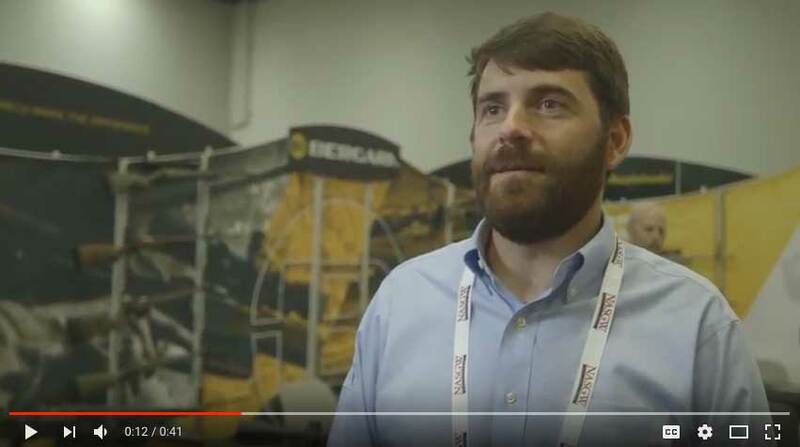 Hear what some of our manufacturers have to say about the relationships they have formed with our wholesaler members and what these relationships mean to them. Each year our team at NASGW walks the show floor to meet new exhibitors and check in with long time exhibitors. We really try to listen and understand how their year is going but more specifically, how their time at the Expo is going. 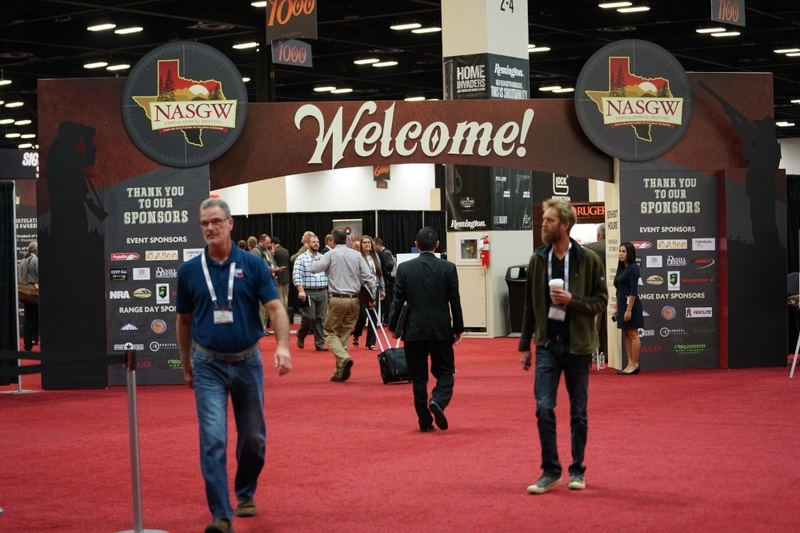 Manufacturers who have been attending the show for years and have established relationships with NASGW wholesalers are usually pretty busy with sales meetings yet the newer manufacturer members are anxious to connect with as many wholesalers as possible. Over the years we've identified a few things that will help exhibitors have a more productive Expo. Registration has opened for this year's NASGW Expo in Pittsburgh, Pennsylvania. Now is the time to purchase your badges, book your hotel rooms, buy your tickets to the Annual Awards dinner, and register for Range Day. We've also opened up available sponsorship opportunities to purchase through our website. So if you are planning on attending this year, don't wait. Register today! October 16th might seem like a long time from now, but it will be here before you know it. Our team at NASGW has been working hard to finalize all of the details for this years Expo in Pittsburgh PA, in order to provide you with a successful and productive experience, and to make this year's registration process as easy as possible. Stay tuned for our announcement about the registration launch for the 2018 NASGW Expo. This year, when you register, you will also have the ability to register for our 2nd annual Range Day, secure sponsorship opportunities, and of course, book your hotel accommodations. This year's Range Day will be held at a location much closer to downtown, will be open to NASGW media members, and we will be providing transportation to and from the range. We encourage you to schedule some time on Tuesday to stop by Range Day to chat directly with manufacturers and get hands-on experience with products.